The way to monetize videos on IGTV is still unknown, but we expect income to be generated in two different manners: due to the adverts of sponsor and due to the money paid by Instagram for embedded adverts. 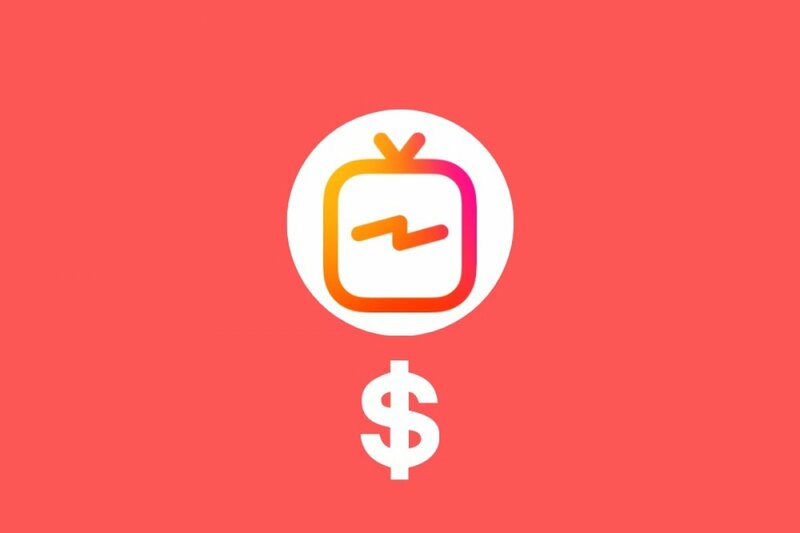 At the moment of the release of the IGTV app, Instagram’s CEO stated that initially no instagrammers would generate money due to the contents created but that that possibility was contemplated for the near future. They’ve obviously let that door open due to the potential of these platforms to generate income for both creators and the company itself. We have to remember that Instagram TV has been created by Facebook Inc. as a way to compete with YouTube in a very profitable field as is the case of content creators come influencers. We only have to take a look at so many popular youtubers with millions of followers and that have managed to sign juicy sponsorship contracts with different brands that have seen them as a way to reach an audience that’s harder to get to through traditional marketing methods and on a communications channel where it’s hard to be a newcomer. IGTV, as we mentioned above, intends to compete with YouTube, although for the time being, despite being a video streaming platform, it has a different approach more based on sharing social contents. In other words, on Google’s platform we can share and find all sorts of videos (music clips, tutorials, movie trailers…) on IGTV we can only upload and watch contents generated by ourselves.